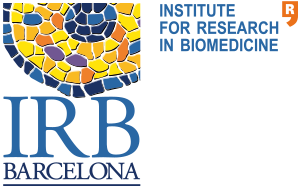 The ISQBP President’s meeting is held every two years acting as a meeting point for the community working on molecular simulations of biomolecular systems. 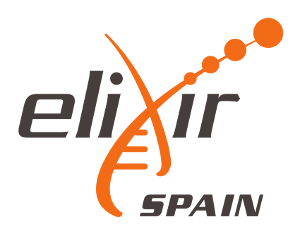 We are happy to organize the 2018 edition in Barcelona. From June 19th to 21st we will enjoy exciting talks for leading scientist in the field, a relaxed, friendly and lively scientific environment, a medieval age venue located in the historical downtown and the most beautiful city in the world. You cannot miss it. Join us in Barcelona! Please check our pages on the program and on Practical information. The poster sessions will be placed in the covered hallways of the building during the whole conference. Maximum poster size: The dimensions of your poster must not exceed the 90 cm wide by 180 cm high. Materials to hang your poster will be available at the registration desk.